Frost & Sullivan recognizes Orpheus Medical with the Produ ct Leadership Award for Clinical Media Workflow Solutions. 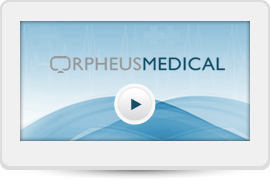 Orpheus now offers a streamlined workflow for ENT with its new 24” Orpheus CAST device. 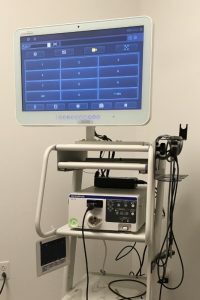 This is an all-in-one medical grade monitor with the Orpheus Solution to provide: minimal footprint through a single monitor; point of care patient worklist; hands-free operation to record video and images; secure access to patient history to compare studies. Sharing data is the key to collaboration among healthcare providers and between providers and patients. However, most healthcare providers still struggle to breakdown the information silos and to pull together the various types of imaging data into a single, cohesive patient record.